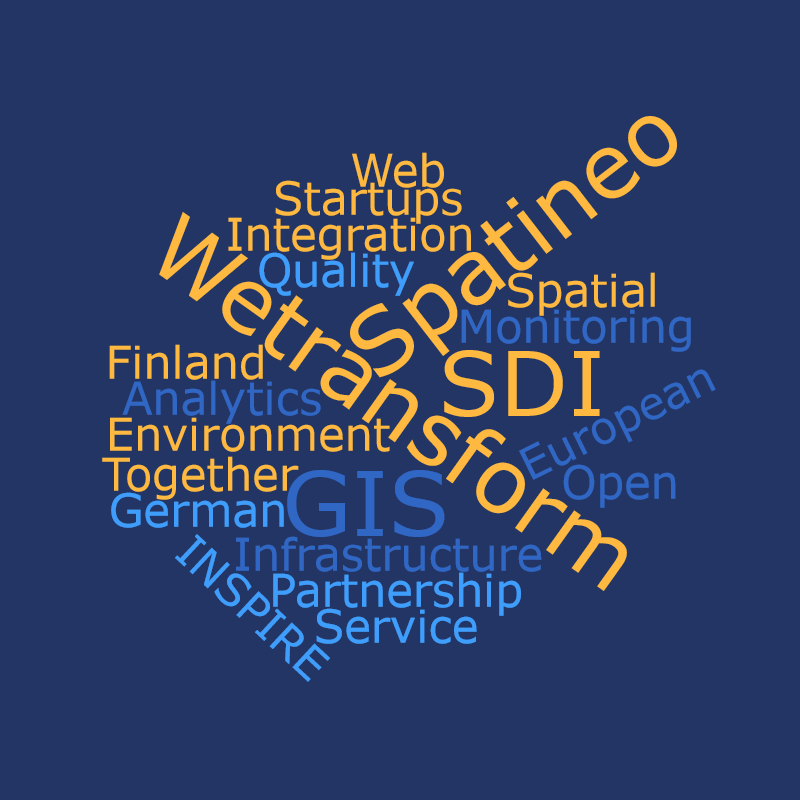 Together, Spatineo and Wetransform provide integrated publishing and monitoring of spatial data through web services. Spatineo is well known in the community to provide monitoring and analytics for spatial web services. Wetransform is mostly known for data transformation and publishing solutions for spatial data providers. Wetransform’s INSPIRE GIS platform is an easy to use solution that makes it effortless to publish, manage and update geospatial data. Keeping this data to a high standard is crucial, since INSPIRE mandates minimum up-time and defines reporting requirements. Spatineo Monitor helps achieve these goals, by constantly testing services, keeping data owners up-to-date, and automating reporting to INSPIRE. Doesn’t that sound like a logical partnership? 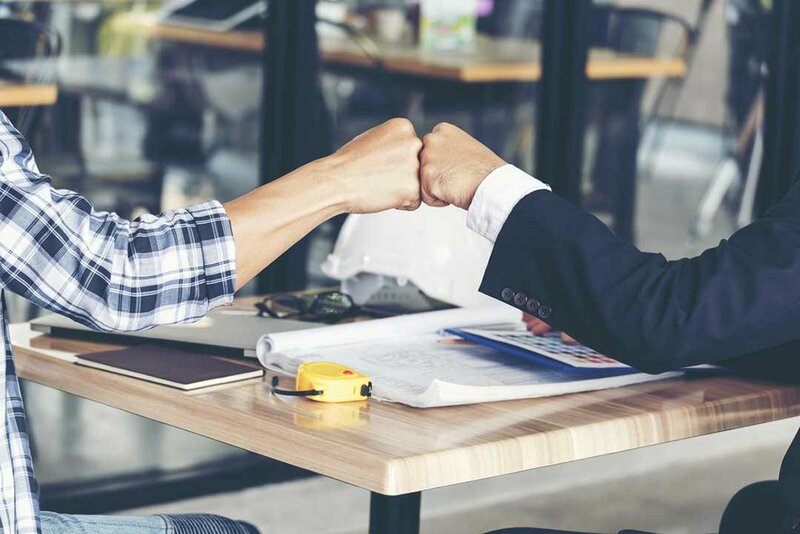 We thought so too – after the 2016 edition of the INSPIRE conference, we worked together to build a joint offering to provide more value to our clients. Spatineo and Wetransform started integrating their platforms this spring, and now have the first customers using the integration. Spatineo Monitor and Wetransform’s INSPIRE GIS platform strengthen each other and in the near future this teamwork will be bringing more sophisticated services to our clients. Full list of our partners can be found here.